Splash 893. 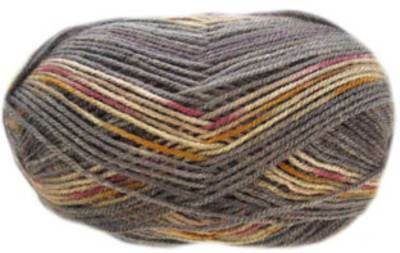 Self patterning DK knitting yarn from King Cole, the easy way to produce colourful knits. Soft and practical 100% acrylic, can be used for any DK pattern. 100g.